At Fairewinds Energy Education we work to keep you informed, and part of that process includes taking a step back from the work we are doing and looking at the Fairewinds Energy Education site from our users’ vantage point. 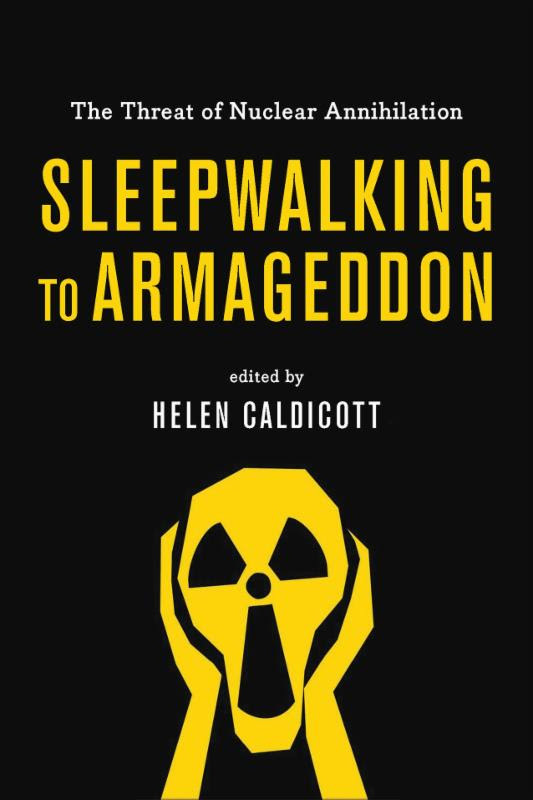 In honor of Groundhog’s Day and six more weeks of winter, we think the first book you should breakout is Dr. Helen Caldicott’s newest book, Sleepwalking to Armageddon . Current world politics makes Dr. Caldicott’s new book even more timely. See Fairewinds review of Sleepwalking to Armageddon posted below by Fairewinds Crew member Sue Prent or on our website . “Groundhog Day” is an annual U.S. event, derived from an earlier German folk tradition. It is said that, if a groundhog (woodchuck) emerges from his burrow on February 2 and sees its own shadow, there will be six more weeks of winter. Every year, on that day, a fat furry rodent dubbed Phil is rudely awakened from its sleep in the Pennsylvania town of Punxsutawney, to offer its prognostication. Identified since 1993 with the classic screen comedy Groundhog Day, in which an insensitive weatherman, played by veteran actor Bill Murray, is forced to relive the same miserable winter day, over-and over-and-over again until he learns to be kind to others in his community and in his life. Thus, Groundhog Day has also become the idiom to describe a maddening repetition of unhelpful events without progress. Appropriately enough, this year, I spent Groundhog Day reading about “nuclear winter” and mentally reliving the fear and helplessness I felt as a child during the Cuban Missile crisis. The book begins with a lesson in risk assessment, from which we learn the frightening calculus that must be applied to the number of nuclear warheads in existence. Sleepwalking to Armageddon explains why every one of those weapons has the hair-trigger potential to wipe out millions of lives in a single brilliant flash, and we are reminded that nuclear nations have been courting disaster for decades, oftentimes logging many close-calls. Despite a relatively brief interval at the close of the Cold War, during which, through international cooperation, the number of nuclear warheads in existence actually declined, we have never been so near to nuclear annihilation. Since the turn of the 21st Century, a radically different political reality has transformed global tensions, forcing the lethal potential of nuclear powers to grow exponentially. In this new global environment, dominant nuclear nations hurry to “modernize” their arsenals and smaller renegades seek nuclear capabilities in order to address what they see as existential threats from the nuclear giants. ﻿It’s a scenario all too familiar to us right now. What Dr. Caldicott’s colleagues bring to the discussion is an awareness that the debate about atomic weapons is incomplete without a clear understanding of the collateral threats that are often over-looked in political circles. Impacts from fallout and the “Nuclear Winter” that will result from even a “limited” nuclear war (and that is an oxymoron if there ever was one!) will multiply death and destruction exponentially. Of course, you may not realize it, but there is the vital relationship between atomic weapons and the production of electricity via nuclear energy. For, nuclear power began purely as a byproduct of the production of nuclear bombs, and Dr. Caldicott is an expert in that arena. Published in mid-November 2017, Sleepwalking to Armageddon actually is a read during this bleak political winter. Dr. Caldicott has arranged the book so that it concludes with some relatively optimistic observations about the rise of anti-nuclear sentiment around the world. It is a timely reminder of just how much rational ground has been lost in the year since America’s 2016 election. The chapter on how artificial intelligence (AI) could accelerate human error in the hair-trigger environment of international tensions is particularly relevant in the aftermath of Russian cyber interference during the 2016 American elections. I believe it is unthinkably ignorant and there is an appalling lack of logic to the opinion recently expressed by the current American administration that if a nation has nuclear weapons it should be prepared to use them. Returning to the book’s early chapters on nuclear weapon risk assessment, for me, the real question is whether or not we are already too late to prevent what may be statistically inevitable. Sleepwalking to Armageddon is essential reading for anyone who desires the big picture on atomic weapons and an understanding tightly focused discussion on the plutonium nuclear chain that unequivocally connects the generation of electricity by using atomic power to the production of nuclear weapons. “The greatest barrier to the large-scale implementation of clean renewable energy is people’s perception that it’s too hard to keep the lights on…” according to Stanford Professor Marc Jacobson. Back in 2015, Jacobson co-authored a study that examined the stability of possibly operating an electric grid based solely on renewable energy. The study was heavily criticized as unrealistic for relying too much on storing excess energy in either water, ice, or underground rocks. Now Jacobson has authored a new study that addresses the original criticisms and also lays out three different paths to providing consistent power in at least 139 countries using 100 % renewable energy. “Based on these results, I can more confidently state that there is no technical or economic barrier to transitioning the entire world to 100 percent clean, renewable energy with a stable electric grid at low cost.” Jacobson said. In every scenario studied by the researchers, the cost per unit of energy was about a quarter less than what it will be if the world continues on its current energy path. The projections made by the researchers also included the costs in terms of health, climate and energy. This study substantiates the fact that renewables could reach 100% of generation, despite claims to the contrary, usually made by parties or governments with ties to outmoded and environmentally unsound forms of generating electricity. As a non-profit 501(c)3, our work at Fairewinds Energy Education is supported by grants and by many small individual donations from people like you from all around the world who believe in our work as much as we do. The Fairewinds Crew works hard to demystify nuclear power through education. 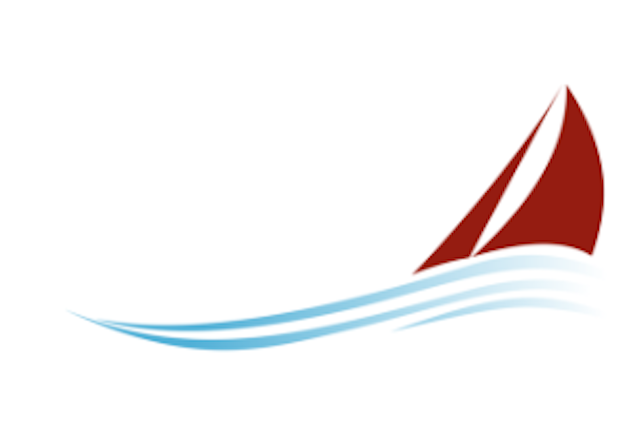 Fairewinds Energy Education is a 501c3 non-profit organization founded in 2008. Our mission is to educate the public about nuclear power and other energy issues. We have designed our website to be a hub for fact-based, undistorted nuclear energy information. 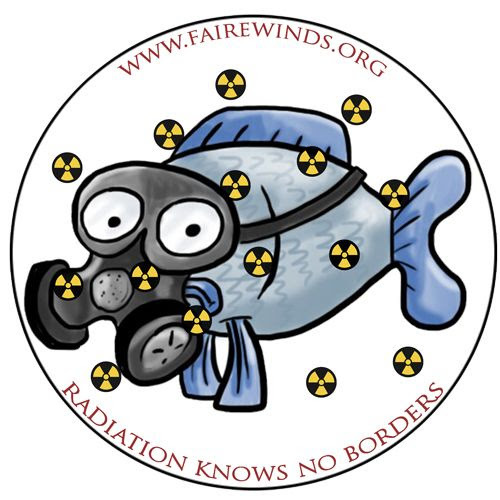 Fairewinds’ website features podcasts and videos, in which we collaborate with experts in wide ranging fields to discuss nuclear energy issues. On our website you’ll also find blog posts on current events, expert witness reports on nuclear safety issues, frequently asked questions (FAQs) about nuclear power, a nuclear book list, archives of our presentations, media coverage, newsletters, and much more. Thanks to our dedicated volunteer translators, our content is available in four languages. Thanks to your support, we will keep you informed!